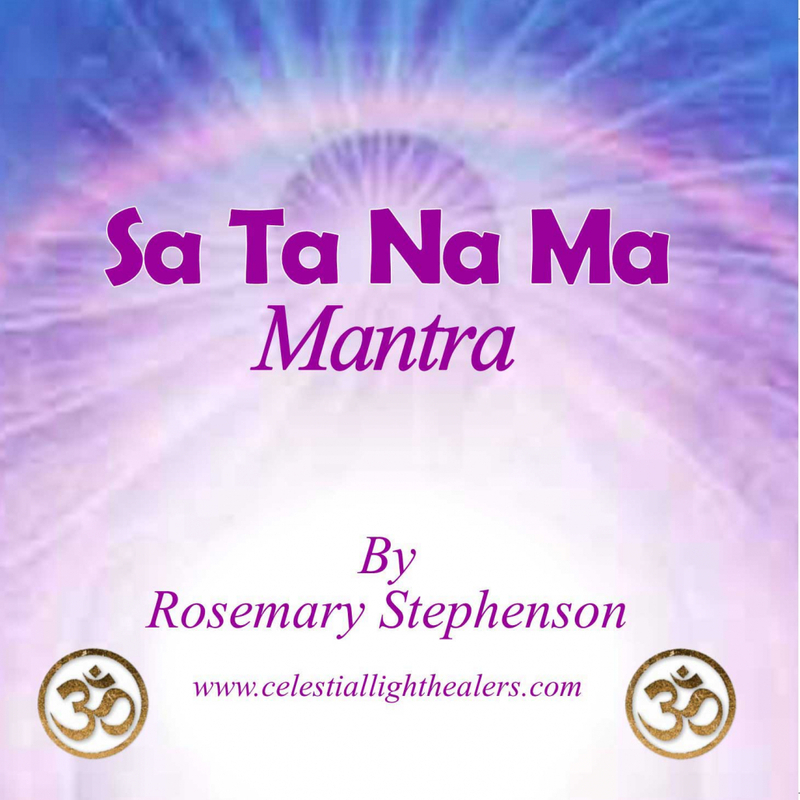 Sa Ta Na Ma… is a powerful meditation which helps increase blood flow to the brain and improve memory. 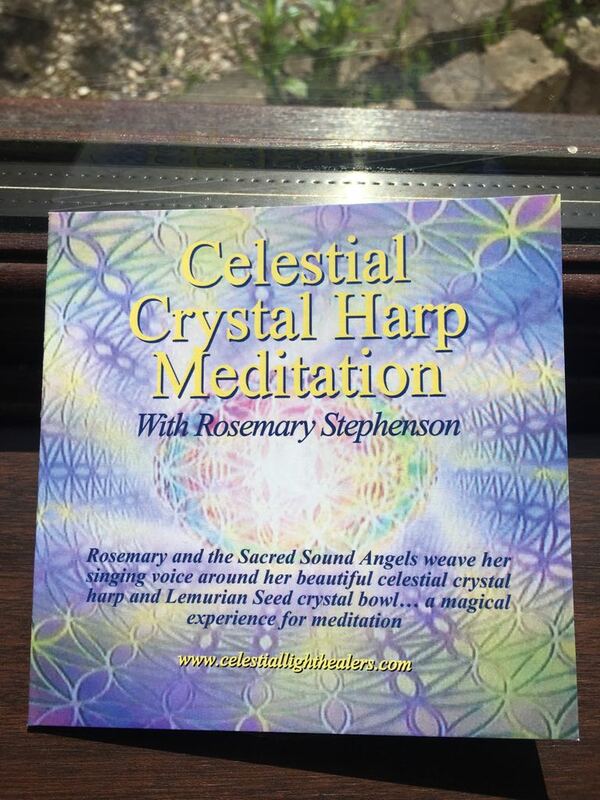 Rosemary is playing her magical crystal bowls, crystal pyramids and crystal tuning fork. 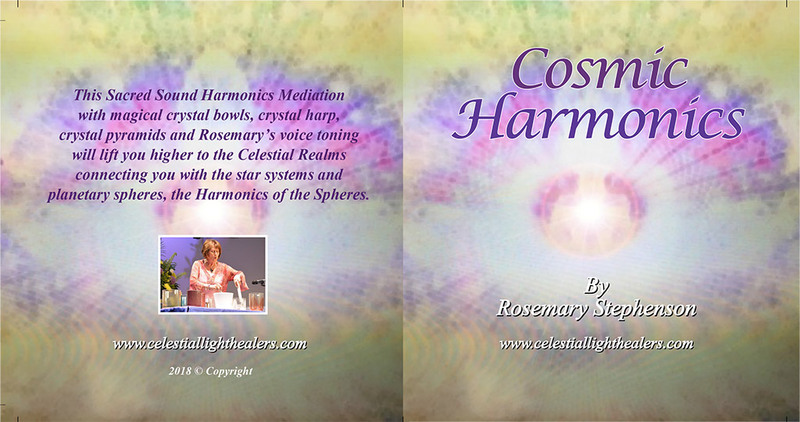 This Sacred Sound Harmonics Mediation with magical crystal bowls, crystal harp, crystal pyramids and Rosemary’s voice toning will lift you higher to the Celestial Realms connecting you with the star systems and planetary spheres, the Harmonics of the Spheres. 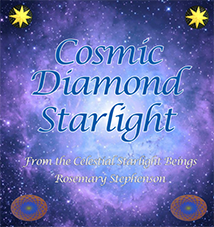 Cosmic Diamond Starlight from the Celestial Starlight Beings. 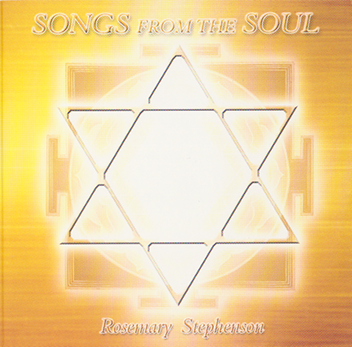 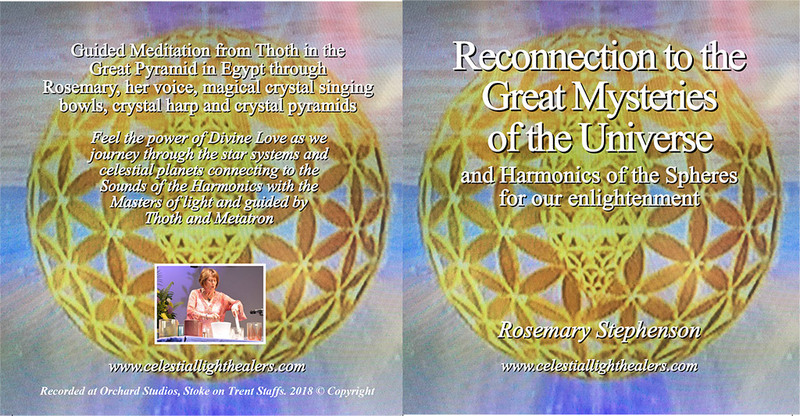 This sound and music CD was recorded live within a powerful sacred site of standing stones where the Celestial Starbeings composed and charged this music to connect us to this wonderful Divine energy. 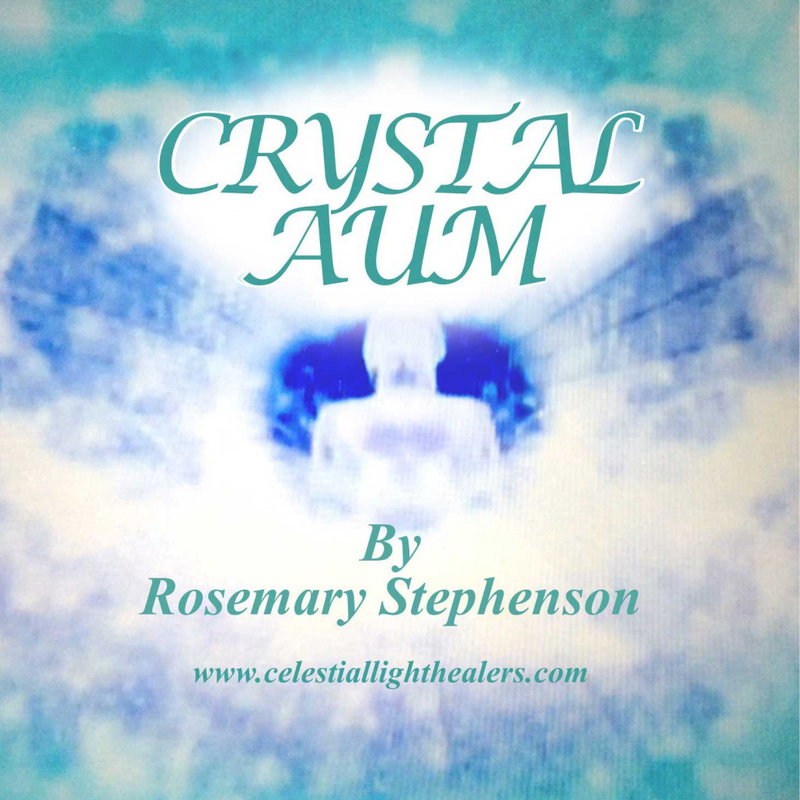 These sessions include Distance Sound Healing, a CD recording of your Healing Session with crystal singing bowls (Moldovite, Ruby, Egyptian cobalt, Amethyst and Aqua Aura and quartz crystal) and Rosemary’s voice for continued healing each time you play the CD. 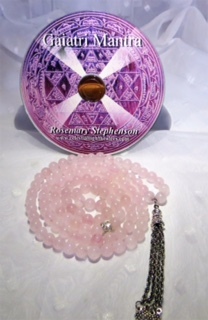 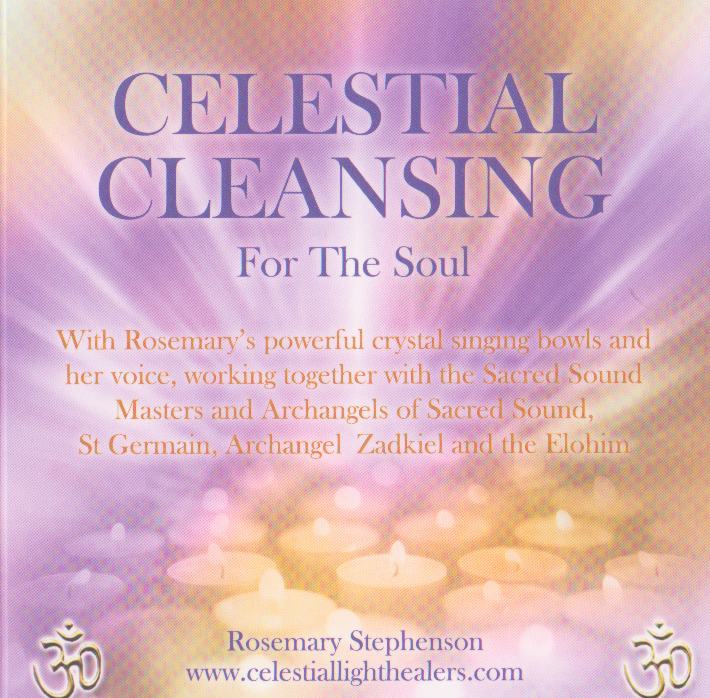 With Rosemary’s powerful crystal singing bowls and her voice, working together with the Sacred Sound Masters and Archangels of Sacred Sound, St Germain, Archangel Zadkiel and the Elohim. 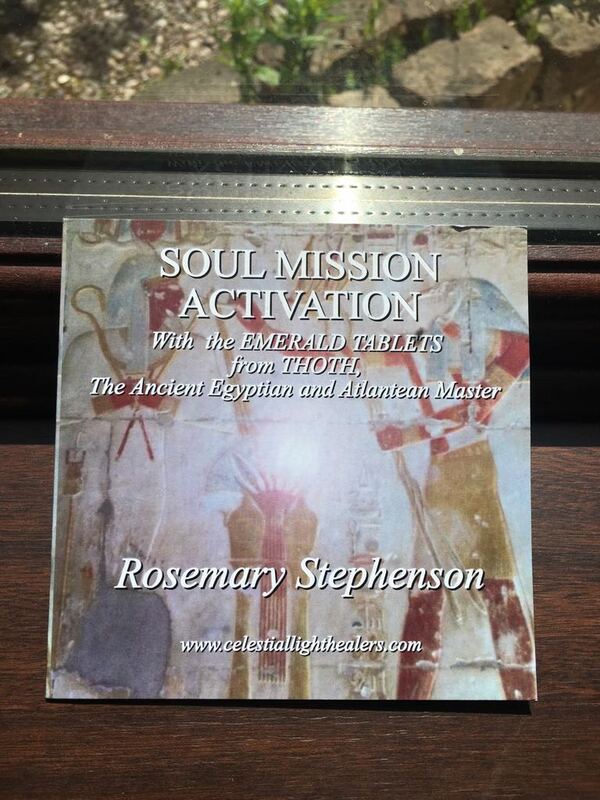 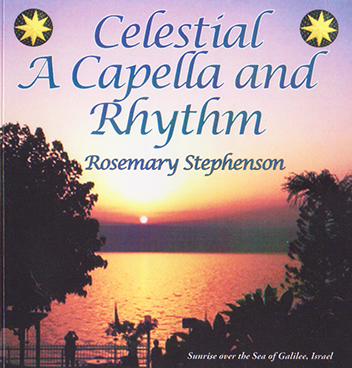 Rosemary is working with the Archangels and Masters of sacred Sound. 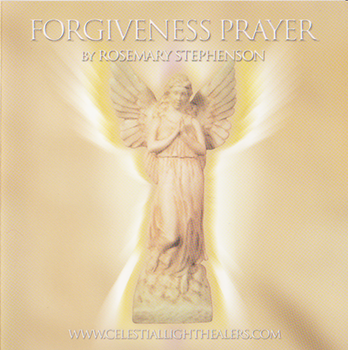 If we can forgive ourselves and all others in all lifetimes and listen, hum and sing along regularly to this forgiveness prayer. 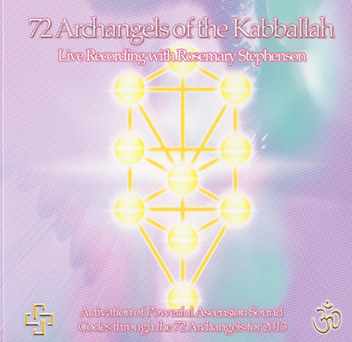 Allow these 72 Archangels to activate Ascension Sound codes and symbols for this very important and exciting time in our evolution. 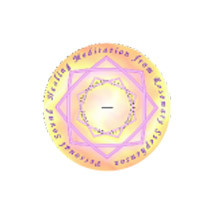 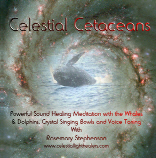 This double meditation cd was inspired from my profound connection with the whales and dolphins in Hawaii 2009 and the planetary energies I am currently experiencing. 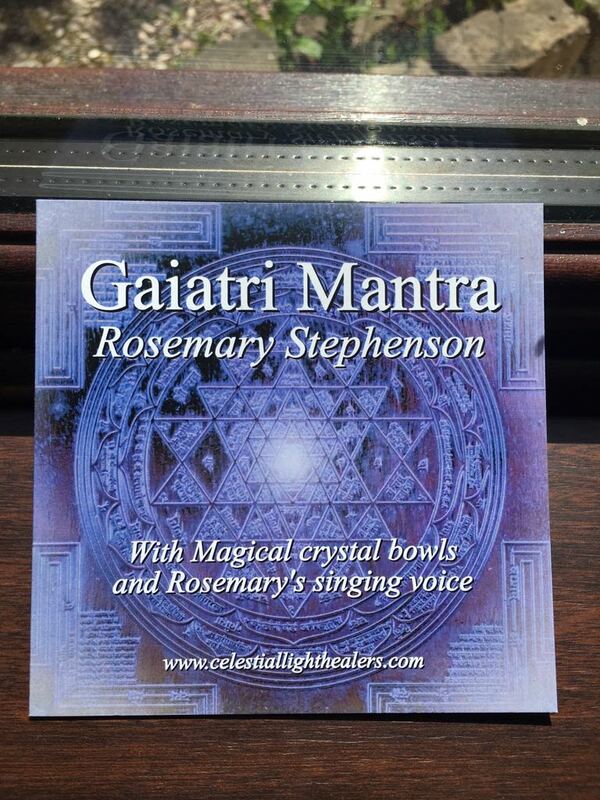 Rosemary has once again produced an outstanding collection of beautifully sung mantras. 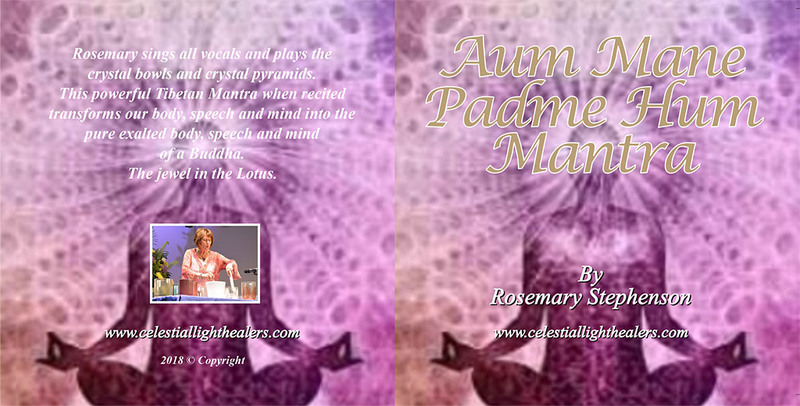 Using her voice and crystal singing bowls and the occasional drum the listener can also join in as some of the mantras have the words supplied. 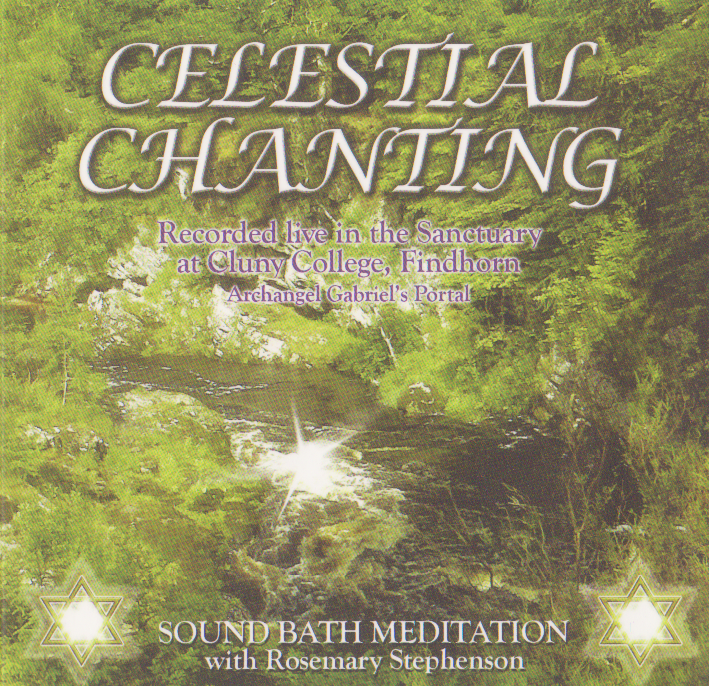 These powerful songs and mantras are designed for you to relax and listen to and also to use in your own workshops for all participants to enjoy singing together. 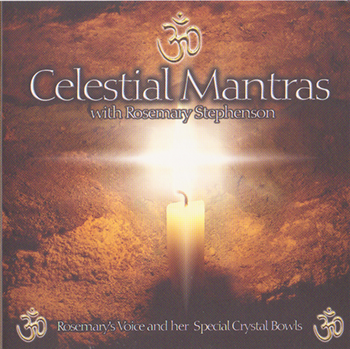 This exciting double cd offers a special programme to prepare you for the forthcoming cosmic moments. 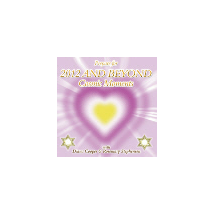 The cd includes fascinating up to date forecasts for 2012 and 20 years beyond. 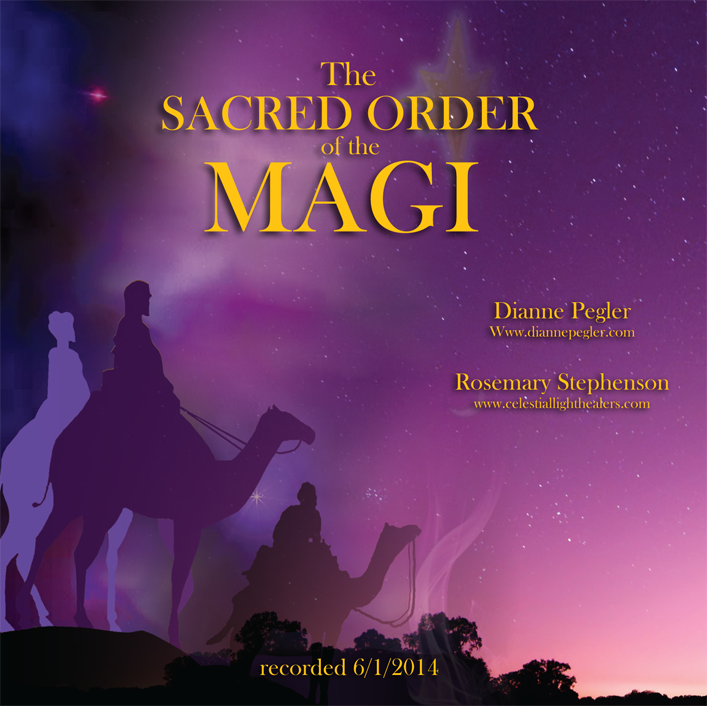 A meditation of toning and sacred chanting including Kodoish Kodoish Kodoish, Alleluia & Dona Nobis Pachem. 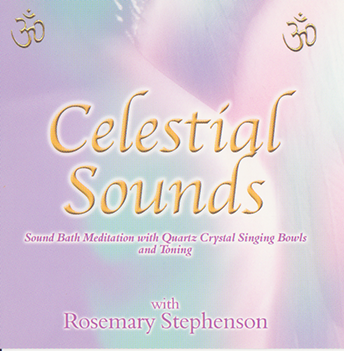 Immerse yourself into this totally relaxing sound meditation as Rosemary weaves the tones of her voice into the beautiful sounds of the Quartz Crystal Singing Bowls.